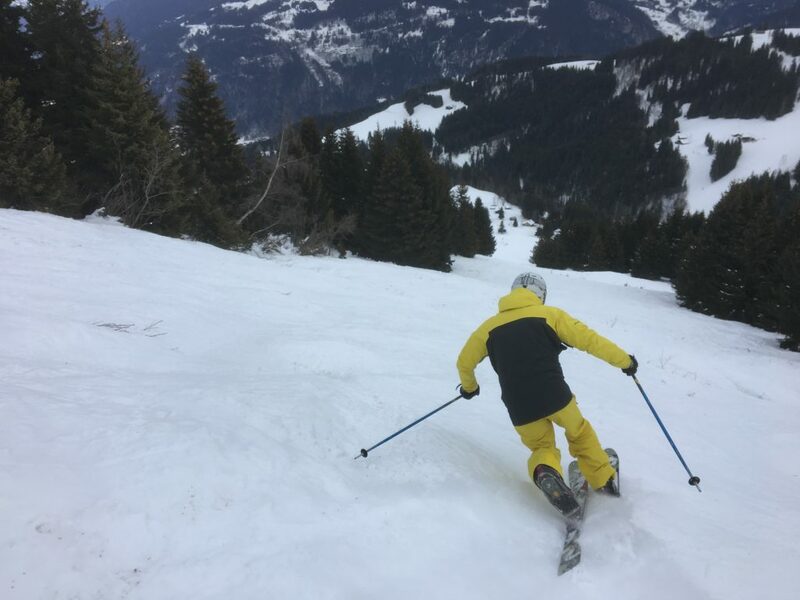 For some, the new cool, but telemarking is the original way of skiing brought back into fashion in the states in the late 1970s and early 80s. Some say free the heel, free the mind, telemarking certainly makes you think about your skiing. Whether a beginner, alpine skier crossing over to tele, or a more advanced skier, we can provide help you improve and get greater enjoyment out of your telemarking. Many people are put off telemarking thinking that you have to have thighs of a body builder. Not at all. Many skiers try to have their stance too wide, therefore the ‘lunge’ is too great and tiring. Come and have a go with a Telemark ski lesson in Chamonix! Equipment can be rented at Ottovalo in Chamonix on Rue Joseph Vallot.